We are proud to be exhibiting again at the New Mexico Health Care Association / New Mexico Center for Assisted Living Convention and Exposition. 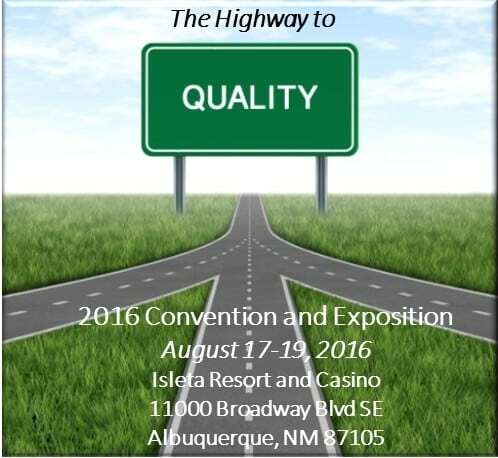 The theme of this year’s NMHCA/NMCAL Convention and Expo is the Highway to Quality. Come talk to us in the Expo in booth 27 and learn more about Television Systems for your Assisted Living, Long Term Care, Senior Living, and other Healthcare facility. Let us show you groundbreaking, advanced hospitality technology that allows your residents and patients enjoy the same TV experience they have at home while giving you the ability to provide a more robust, interactive resident experience without the additional, and often costly, hardware requirements. Ask about our welcome screen system, reality orientation made easy, and PMS integration with our Television Systems.